Z and Cinder bring us another topic for the fortnight and I honestly don’t know how well I will cope with this one. Battle for Azeroth has been out for a few weeks now and while it’s still early days, there’s a lot of content for us to gobble up. What’s already made it to your to-do list to get through in the next couple of months or even next couple of years? We’ll check back at the end of the year, like we did in our Legion post, and see if your plans are still on track or have shifted slightly. I know I have a massive to-do list already, so we’d love to see yours! What’s on your To-Do List for BFA? Wow, so many things, just too many!! Battle Safari (I have maybe 4 pets at the moment). Level Alchemy/Tailoring on my mage and Enchanting/Engineering on my pally/fishing and cooking on my druid. 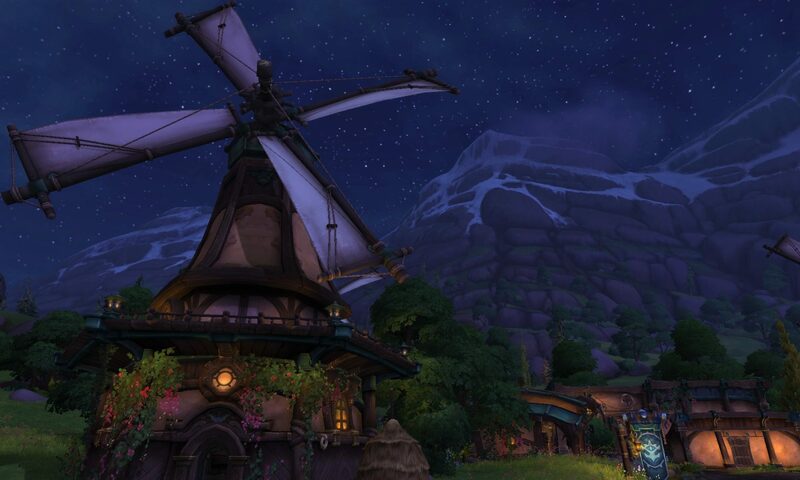 Level or boost an alliance toon to experience the story line from their side. Try the warfronts (still haven’t done the opening thing yet). I need to kill the slime in AQ, which your frosty powers will come in very handy for, and I’m always up for getting gear sets. I was chasing gear today, but failed. If I had been a shammy I would have complete outfits I think. Next PostNext Mythic dungeon master?